Bought from Amazon.co.uk, quite impressed with it already. 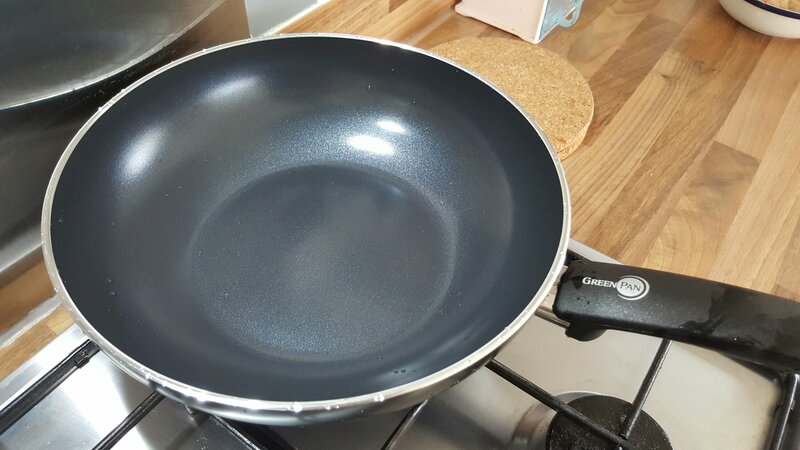 The quality of the wok is excellent, lovely sparkling dark ceramic on the inside of the wok. On the very first use I had cooked raw chicken with crushed garlic on it. I didn’t use any oil and the chicken did not stick at all. It’s nice and easy to clean, no funny crannies. 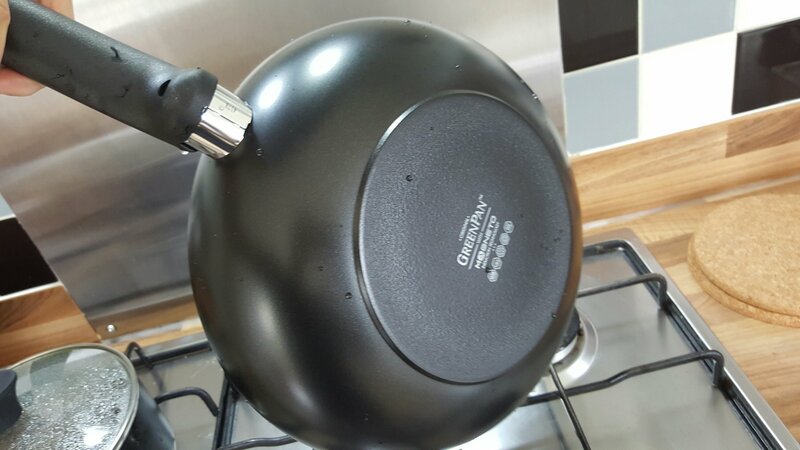 I don’t have an induction hob and it still works great, the wide base allows the wok to sit on the grates perfectly.